from 41,50 EUR* Not ready for shipping. Reserve today and we will ship as soon as possible. 395,00 EUR* Not ready for shipping. Reserve today and we will ship as soon as possible. 699,00 EUR* Not ready for shipping. Reserve today and we will ship as soon as possible. 679,00 EUR* Not ready for shipping. Reserve today and we will ship as soon as possible. 1.159,00 EUR* Not ready for shipping. Reserve today and we will ship as soon as possible. 929,00 EUR* Not ready for shipping. Reserve today and we will ship as soon as possible. 1.099,00 EUR* Not ready for shipping. Reserve today and we will ship as soon as possible. 995,00 EUR* Not ready for shipping. Reserve today and we will ship as soon as possible. 179,00 EUR* Not ready for shipping. Reserve today and we will ship as soon as possible. 229,95 EUR* Not ready for shipping. Reserve today and we will ship as soon as possible. 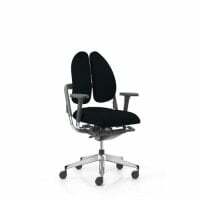 Professional office chairs combine exceptional sitting comfort with innovative design. 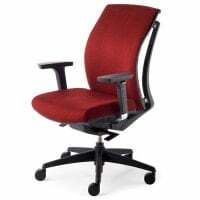 People who spend the day sitting down at work should use a high quality office chair to prevent back problems. 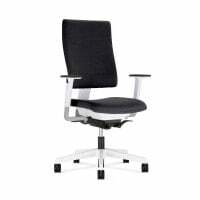 Praxisdienst offers you a selection of ergonomic office chairs in professional quality in the “Professional office chairs" category. 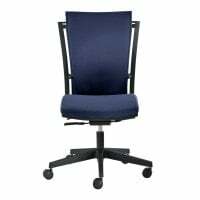 The ergonomic office chairs by Rohde & Grahl not only offer exceptional comfort, but are also appealing for their terrific designs and the selection of attractive colours for covers. 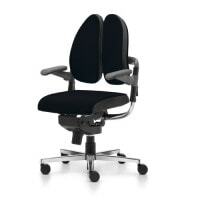 This category includes, for example, the Xenium Duo-Back® office chairs by Rohde & Grahl. 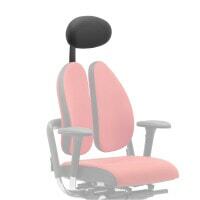 These ergonomic office chairs have a very special backrest designed to provide optimum support for the discs. 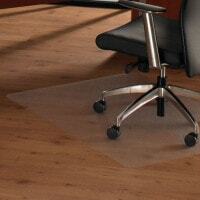 This effectively prevents back pain from developing. 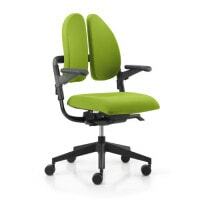 Furthermore, the office chairs in the Duo-Back® series relieve stress on the muscles, the nervous system and the metabolism. 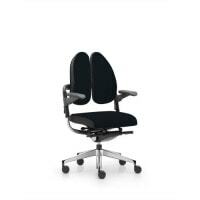 The Xenium Duo-Back® office chair is available in several different versions. 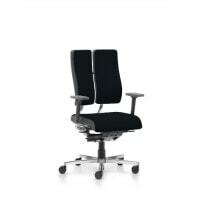 From the basic models to the designs with dynamic pelvis support, the Xenium series has the perfect solution for any user. 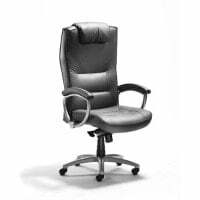 Relieve the stress on your back and treat yourself to the exceptional comfort offered by the professional office chairs by Rohde & Grahl.